We all love our furry friends, and when it comes to their health, it’s important to know what is and isn’t safe for them to eat. While we love to share our lives with our dogs, it’s not always safe to share our favorite foods with them, though. Dogs and humans digest food differently. Just like how certain animals need certain nutrients to survive, dogs and humans are different, too. Fun Fact: Unlike humans, cats need meat to survive and cannot be vegan. The digestive tract of a dog is much smaller than that of a human. Because of this, canines favor food that can break down more easily (like their kibble, meats, bones). Dogs typically have a more difficult time with plant or grain-based foods. 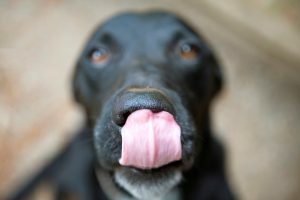 The takeaway here is that dogs and humans metabolize food differently, so a delicious treat for a human could be deadly for a dog. A delicious treat for a human could be deadly for a dog. No, you should NOT feed your dog donuts. Resist the puppy-dog eyes, even though it’s hard. Sharing is not caring in this case; keep your donuts far away from your dog, no matter how much he begs. There are several reason why a dog shouldn’t eat donuts. The most important reason is that it is dangerous for their health. A dog cannot process the sugary sweet ingredients in a donut like a human can. Donuts have certain ingredients which are unhealthy for dogs in large quantities. Some donuts also have caffeine or chocolate, which can kill dogs. 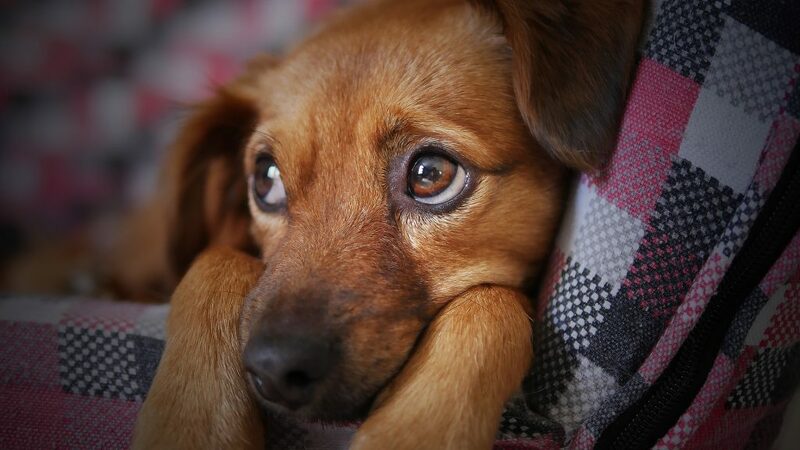 In fact, too much sugar and fat can actually lead dogs to develop pancreatitis. Donuts have no nutritional value for dogs. Since dogs need less calories than humans to be healthy, feeding them donuts can cause weight problems, too. Caffeine and chocolate are toxic to dogs. You can learn more about foods your dog can or can’t eat here or by talking with your pet’s veterinarian. First of all, you should be watching your pet and making sure they cannot get into any dangerous foods like donuts. Donuts Made Fresh Just for You – Order Online Now from Shipley Do-Nuts! Order some delicious donuts online right now from Shipley Do-Nuts to satisfy that sweet tooth. Feel free to share them with some friends, but don’t share them with your pets! Enjoy your sweet treat and maybe at the same time, pick up some dog treats for your furry friend.